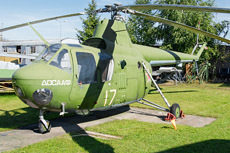 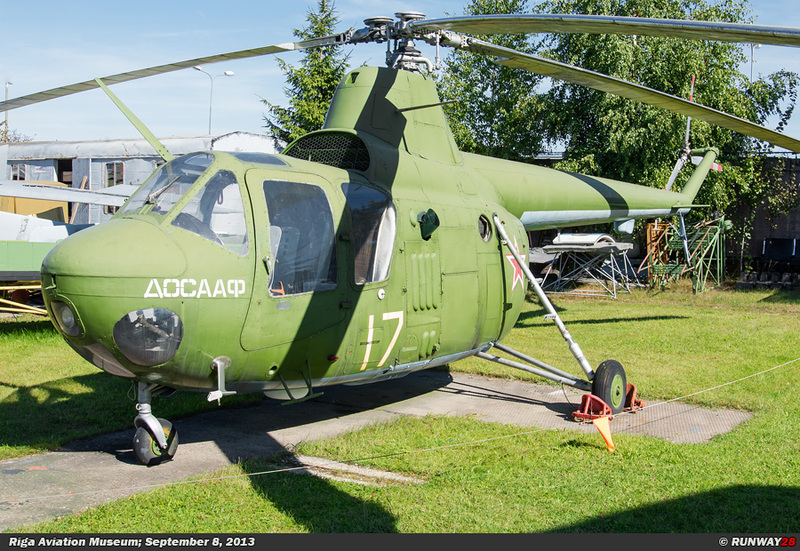 The Riga Aviation Museum has nowadays a large collection of aircraft and helicopters which were received in the past 40 years. 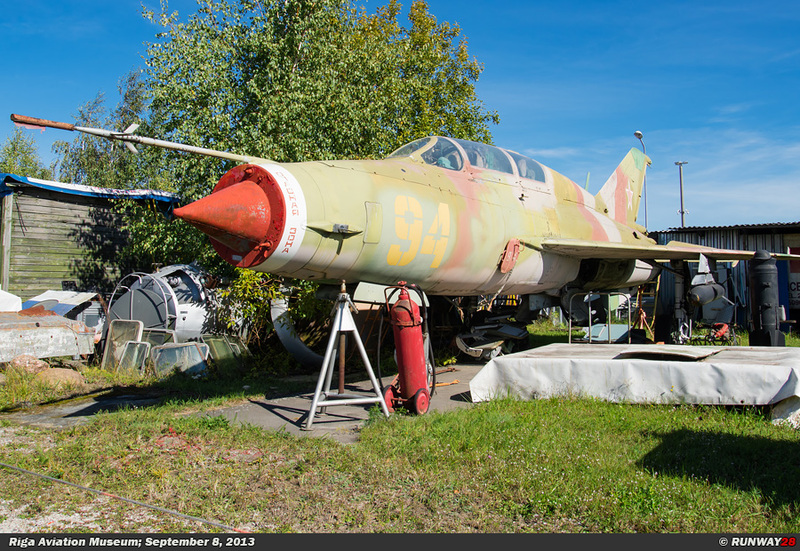 Before 1997, the museum was a private museum without the influence of the Latvian state. 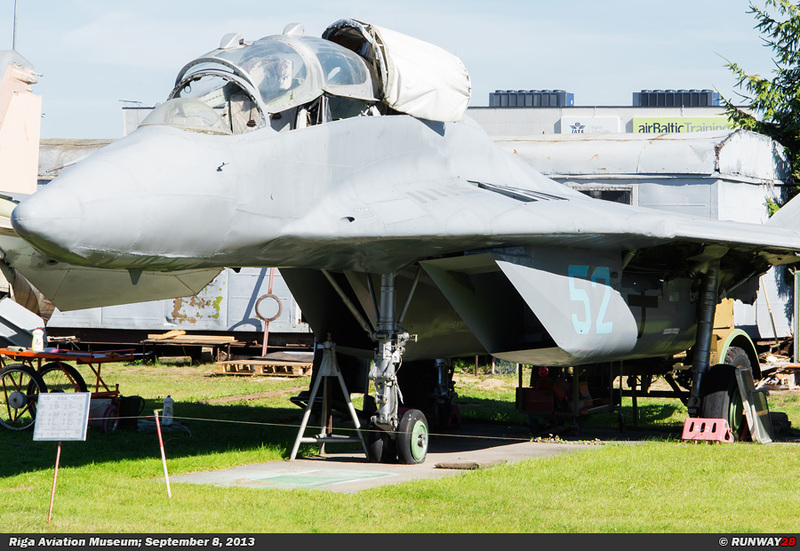 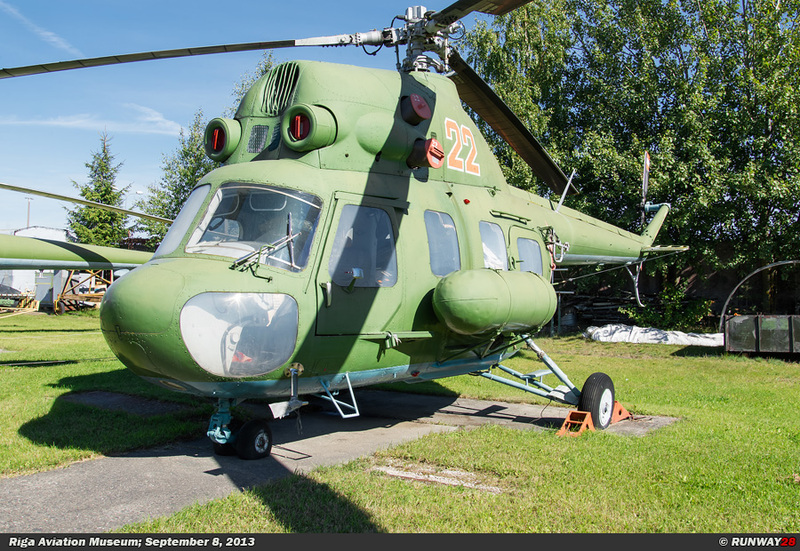 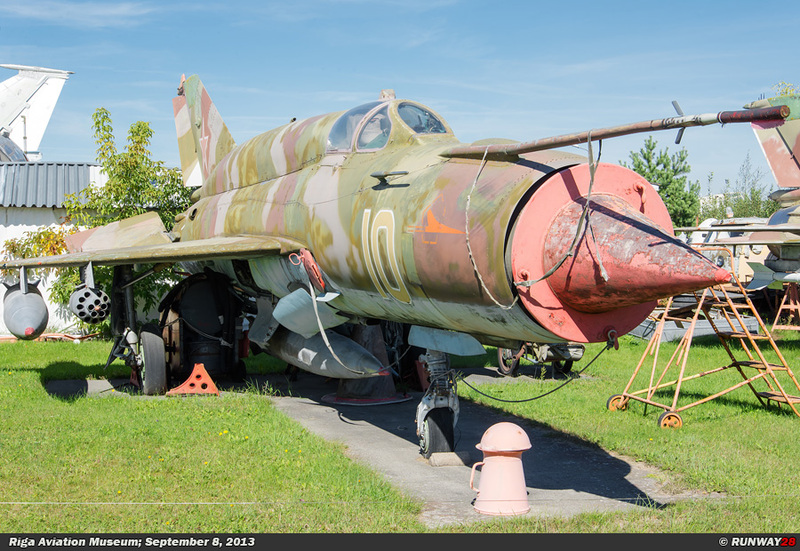 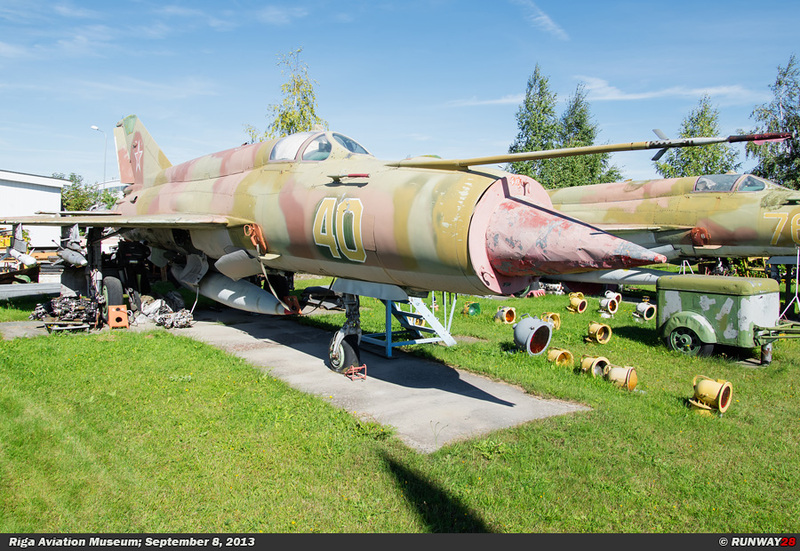 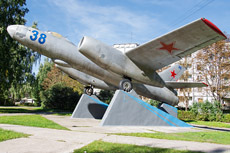 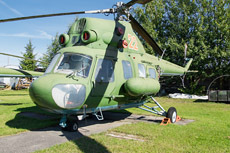 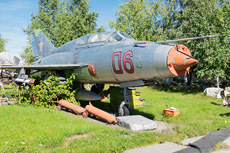 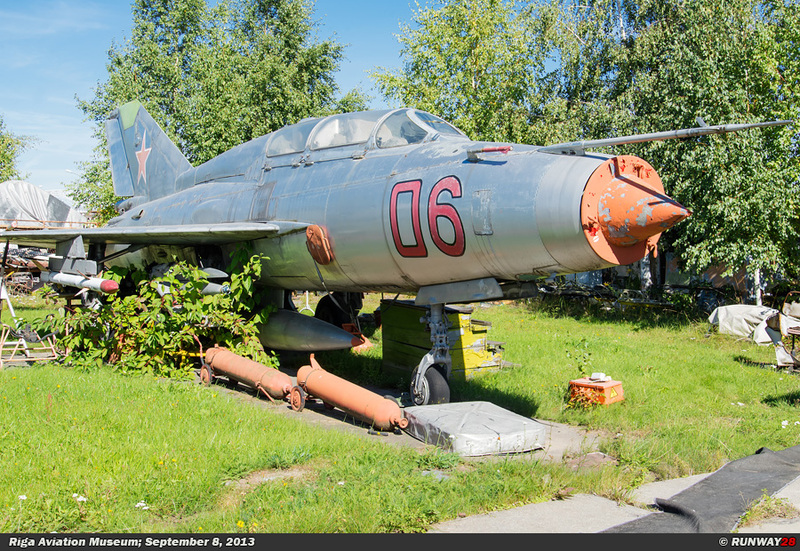 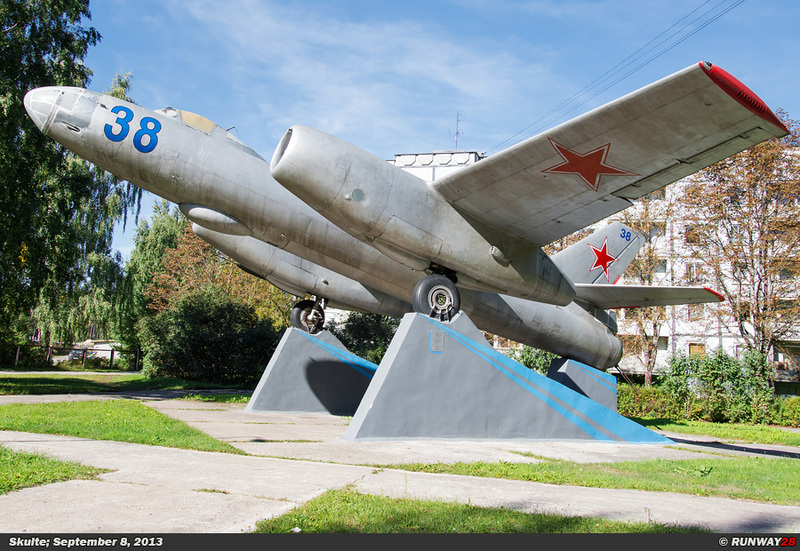 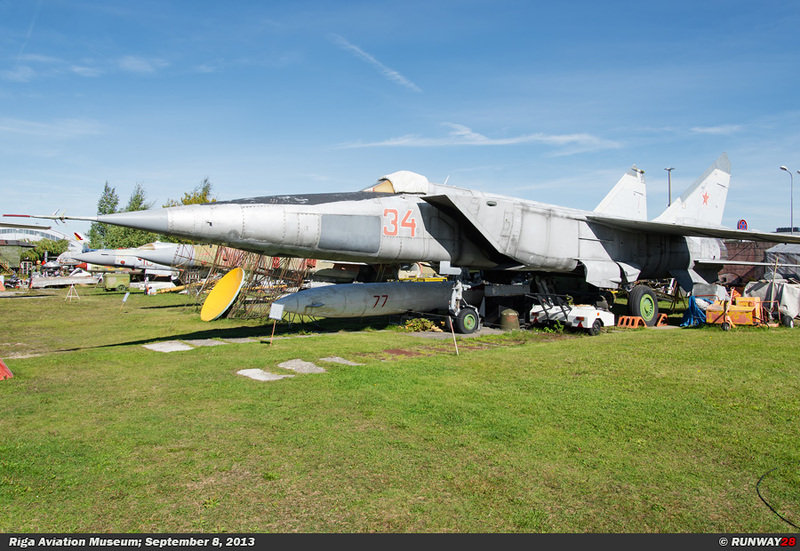 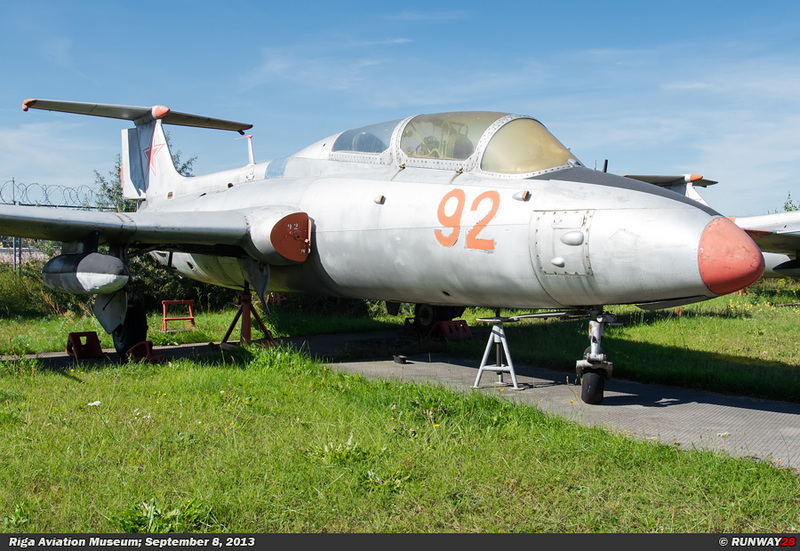 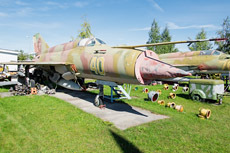 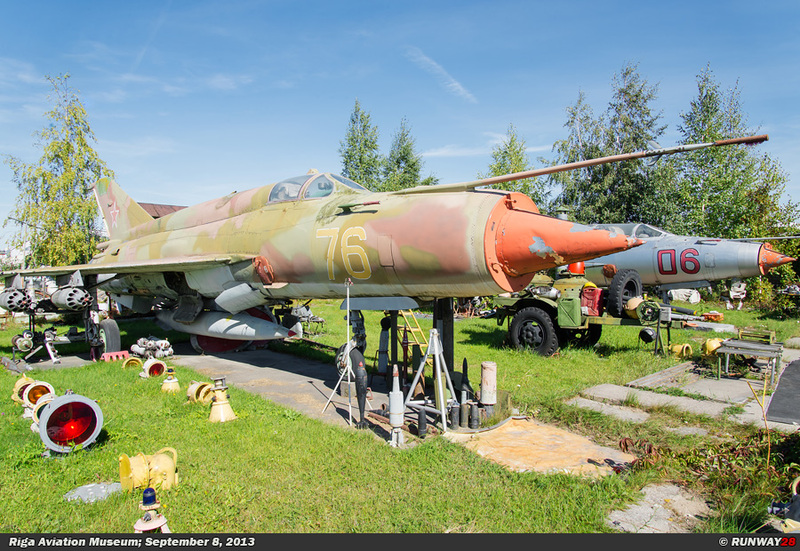 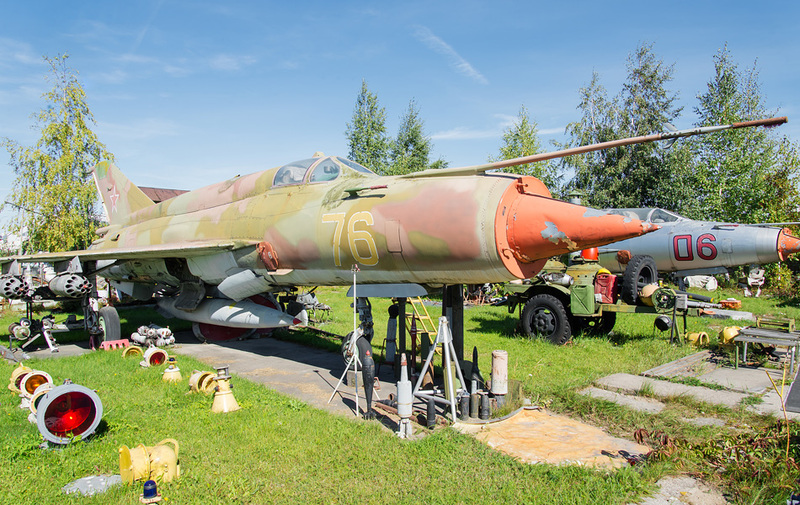 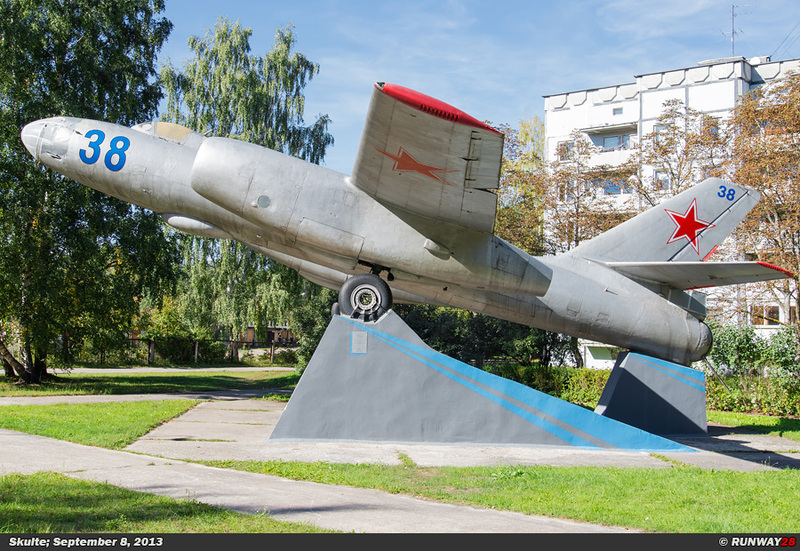 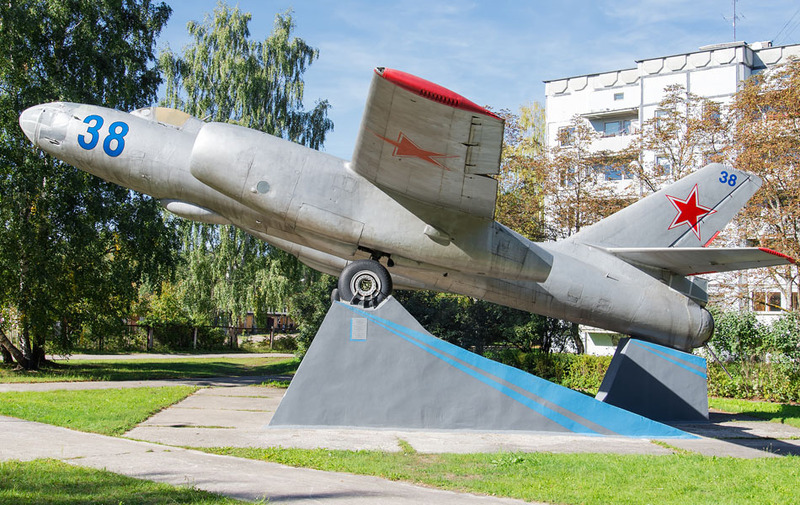 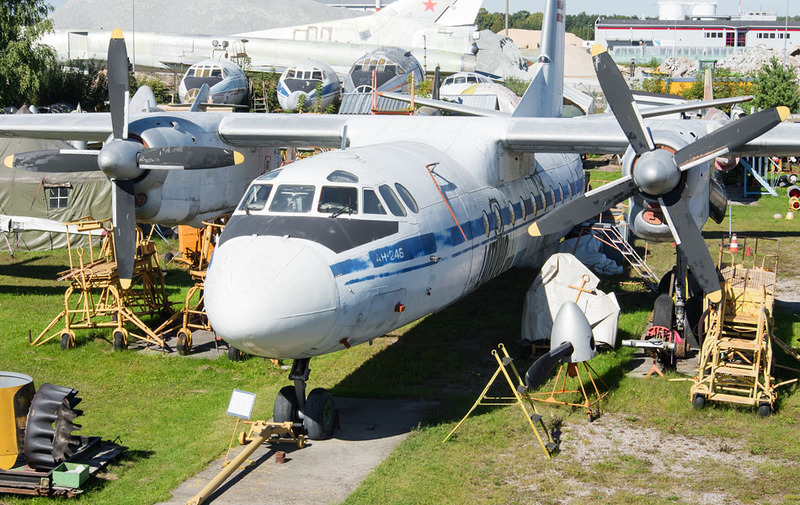 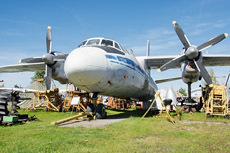 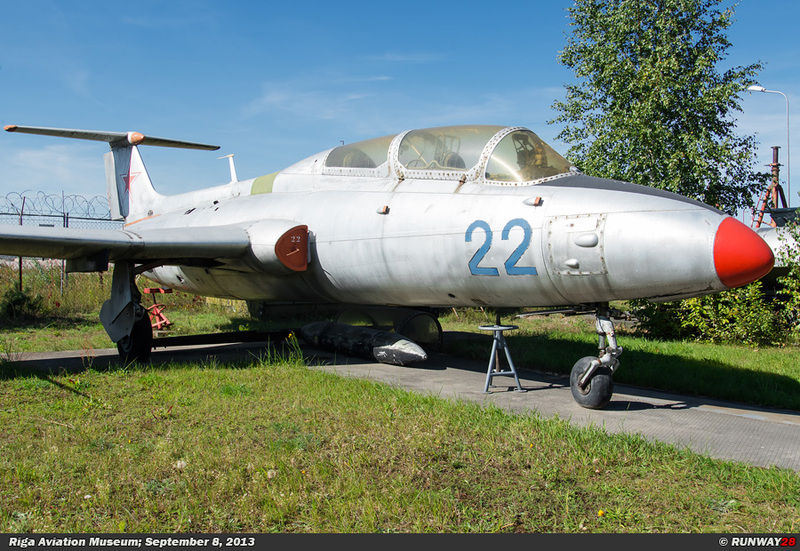 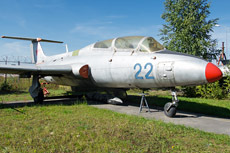 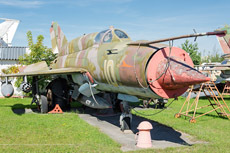 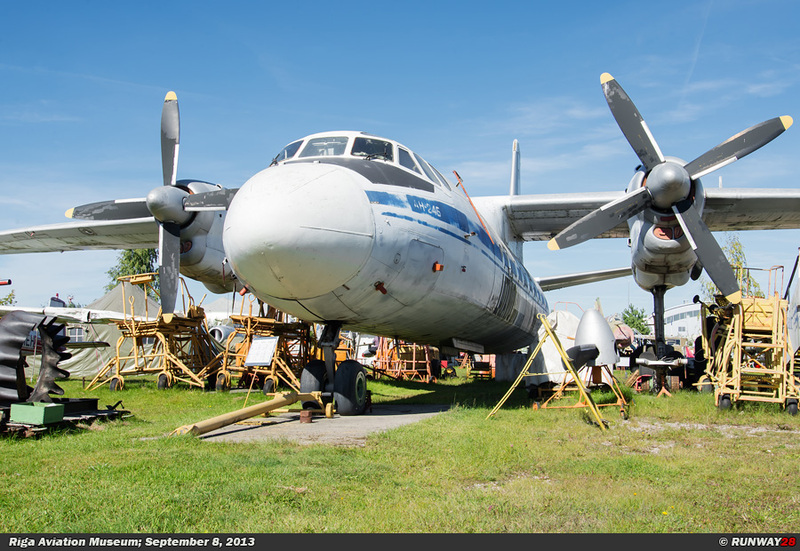 The museum has the largest collection of ex-Soviet aircraft in Europe. 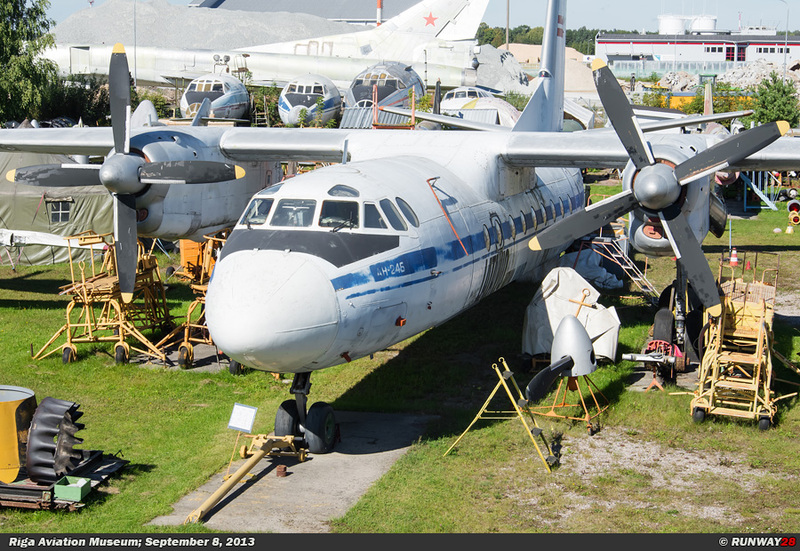 The museum itself looks very messy, because the planes are very close together and are not always complete. 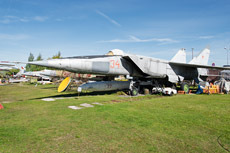 Much rubbish is placed on the ground between the planes causing the museum to look like a dump yard. 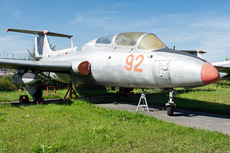 Yet, there are aircraft in the collection which cannot be found in many other museums. 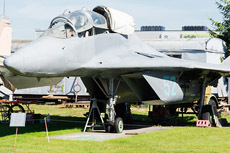 Some examples are a MiG-25 "Foxbat", a collection of MiG-21 "Fishbed’s" and a T-22M2 "Backfire".